Square Enix announced that Deck Nine Games will be bringing Life is Strange: Before the Storm to both iOS and Android on September 19th. As of now, no price point or release schedule has been announced. It is likely the whole season will be available day one with an in app purchase for the deluxe edition content that included new costumes, a mixtape mode, and a bonus episode. In Before the Storm, you play as Chloe Price and go through quite the adventure that ended up being a lot better than the original Life is Strange. The soundtrack for this was done by Daughter and it is fantastic. Hopefully the port has controller support included from day one and they don’t pull any “exclusivity" shenanigans like they did with the original Life is Strange. 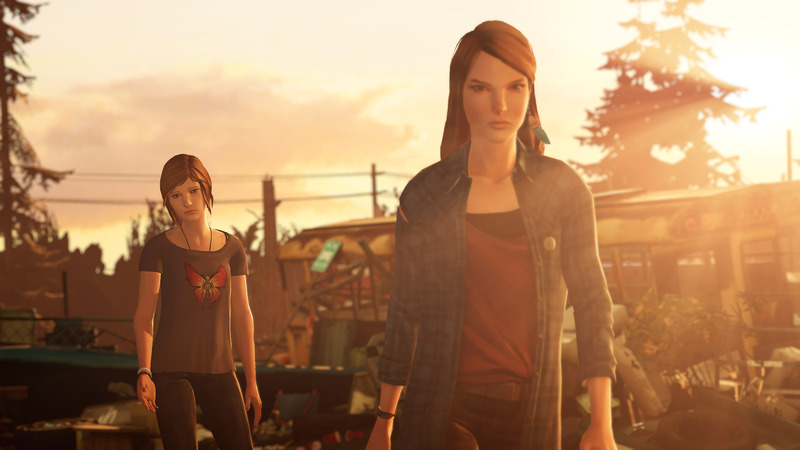 Life is Strange: Before the Storm hits iOS and Android on September 19th.